HE Mattar Al Al Tayer, Director-General and Chairman of the Board of Executive Directors of the Roads & Transport Authority (RTA), announced that the Dubai Metro, comprising the Red and Green Lines, has made new records as the ridership of the metro has broken the one billion rider barrier. Since the launch of the service (on 9/9/2009) till the end of August 2017, the metro has lifted 1.028 billion riders (689 m riders lifted by the Red Line and 339 m riders served by the Green Line). This milestone concurs with RTA’s celebrations of the eighth anniversary of the Metro operation today (Saturday) amid huge success indicators in terms of operational efficiency and high security & safety levels. 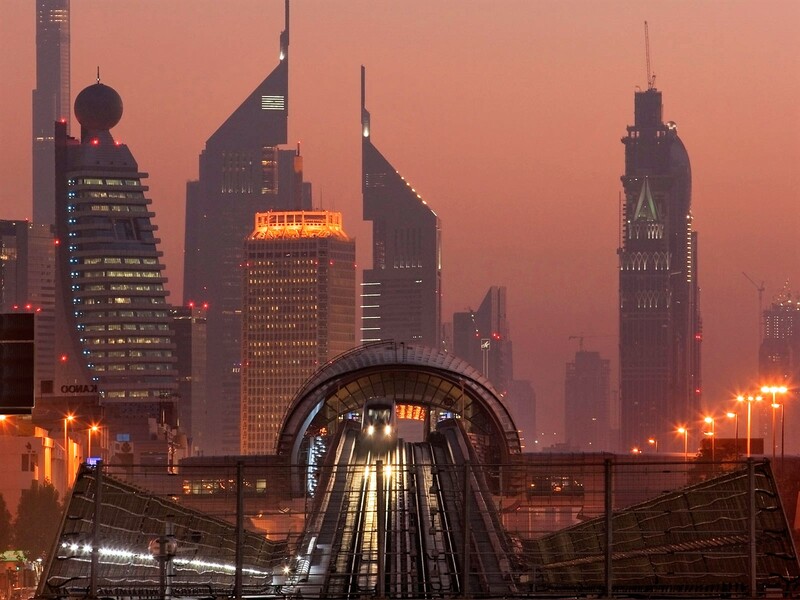 “The positive indicators of the growing number of metro riders underscores the strategic dimension of the vision of HH Sheikh Mohammed bin Rashid Al Maktoum, Vice President and Prime Minister of the UAE and Ruler of Dubai, and the solid conviction of HH in the vital role of the metro system in addressing the needs of urbanisation growth seen by Dubai. 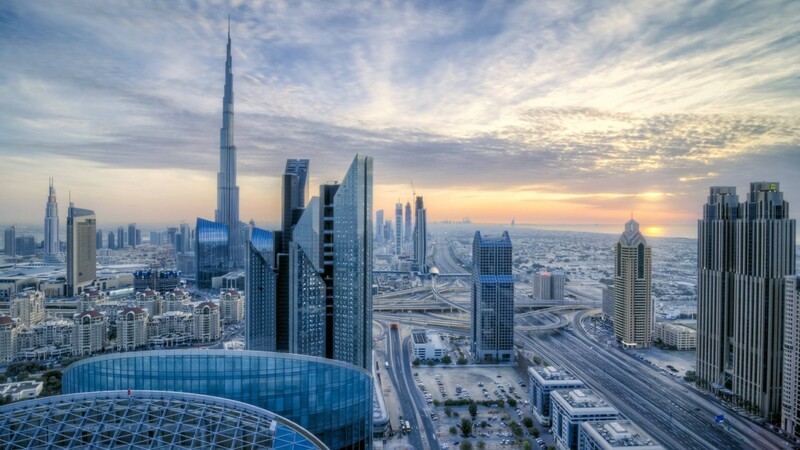 HH has envisioned the metro as the backbone of a transport system that links vital parts of the Emirate of Dubai and provides safe & smooth transport of people. During various milestones of the metro project, HH Sheikh Mohammed bin Rashid Al Maktoum, HH Sheikh Hamdan bin Mohammed bin Rashid Al Maktoum, Dubai Crown Prince and Chairman of the Executive Council, and HH Sheikh Maktoum bin Mohammed bin Rashid Al Maktoum, Deputy Ruler of Dubai and Deputy Chairman of the Executive Council, were keen to follow the work progress in the Dubai Metro project. They were the first to attend several construction works and milestones achieved,” said Al Tayer. 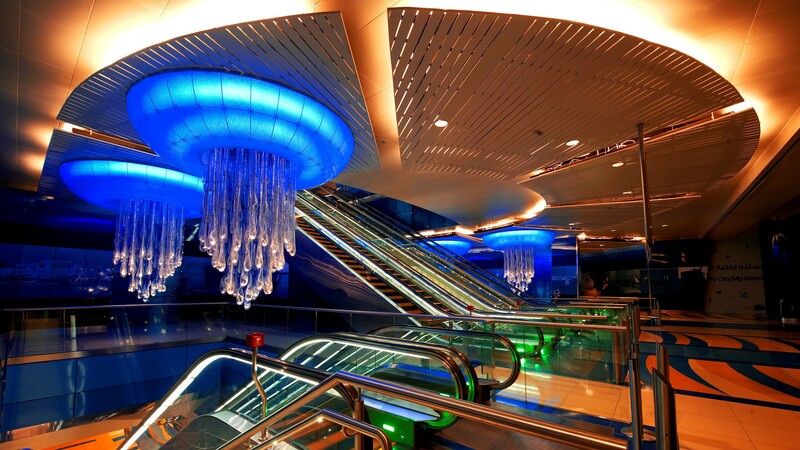 “The Dubai Metro, which extends 75 km, has an array of features that give it a unique standing worldwide. It is the longest driverless metro line across the world. Its Union Station is considered the world’s biggest underground metro station spanning an area of 25 thousand square meters. Burjuman Station is widely known as one of a gorgeous metro stations in the world. “The RTA is moving ahead with its ambitious plan to revamp mass transit systems and raise the share of public transport in the people’s mobility to as much as 30% by 2030. This rate reached 16% in 2016, and it will rise to 24% if we add taxis. Moreover, there is a remarkable evolution in the culture of the community and its perception of public transport means. The Metro has started to bring back several benefits to the community such as the psychological & physical relief associated with the smooth mobility, and the reduced expenditure on car fuel and maintenance,” noted Al Tayer. Al Tayer commended the efforts of RTA’s strategic partners which have contributed to the successful operation of the Dubai Metro. He cited the General HQ of Dubai Police (The General Directorate of Transport Security). He also thanked the metro commuters who have made the metro their first mobility choice in Dubai, and hailed their compliance with the rules & regulations governing the use of the service and protection of facilities. “The Red Line of the Dubai Metro has lifted more than 689 m riders since opened on 9/9/2009 and has seen a sustained growth in ridership. The number of metro riders has soared by 54% from 38.887 m riders in 2010 to 60 m riders in 2011. The number shot to 104 m riders in 2014, and grew further to 121 m riders in 121 m riders in 2016. 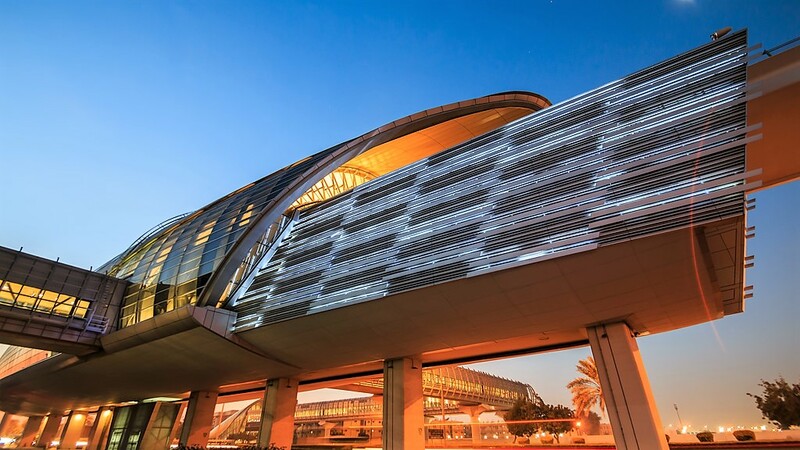 The Union Station accounted for the largest number of Red Line users recording 47.798 m riders, followed by Deira City Center Station (46.878 m riders), just ahead of Burjuman Station (46.749 m riders), then came Al Rigga Station which served about 44 m riders. Since opened on 9/9/2011, the Green Line has served about 339 m riders. The number picked up from 37.576 m riders in 2012 to 48.872 m riders in 2013 recording a 30% growth rate. It continued the upward trend to reach 65.942 m riders in 2015 and further grew to 69.708 m riders in 2016. 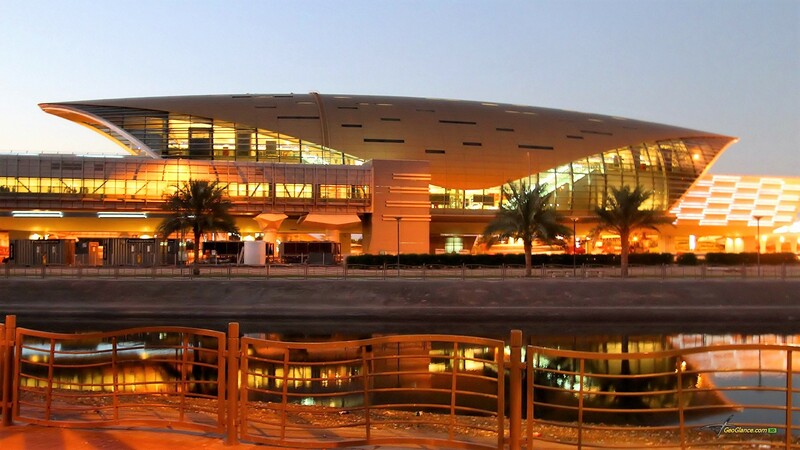 Al Faheedi Station ranked first as far as ridership is concerned as it had been used by 37.928 m riders, followed by Baniyas Station (33.547 m riders), Al Ghubaiba Station (26 m riders) and Oud Metha Station (24 m riders). • July 2005: The design and construction contract of the Dubai Metro was awarded. • 21 March 2006: HH Sheikh Mohammed bin Rashid Al Maktoum, Vice President and Prime Minister of the UAE and Ruler of Dubai, inaugurated the construction works of the Dubai Metro in an official ceremony held in Jumeirah city, Dubai. • 29 July 2006: The casting of the first concrete pillar of the Dubai Metro viaduct between the sixth and seventh interchanges on the Sheikh Zayed Road. • 10 January 2007: HH Sheikh Mohammed bin Rashid Al Maktoum launched drilling of the Tunnels of the Dubai Metro Project where HH pressed the operation button of the giant drilling machine, known as (Al Wugeesha). The move heralded the start of tunnelling works from the Union Station in the direction of Dubai Creek destined to Bujrjuman Metro Station. • 7 March 2008: The first batch of the Dubai Metro carriages, comprising of 10 coaches, arrived at Jebel Ali Port. • 20 September 2008: HH Sheikh Mohammed bin Rashid Al Maktoum launched the technical trial run of the Dubai Metro Red Line. • 9/9/2011 : HH Sheikh Mohammed bin Rashid Al Maktoum launched the official operation of the Dubai Metro Green line.